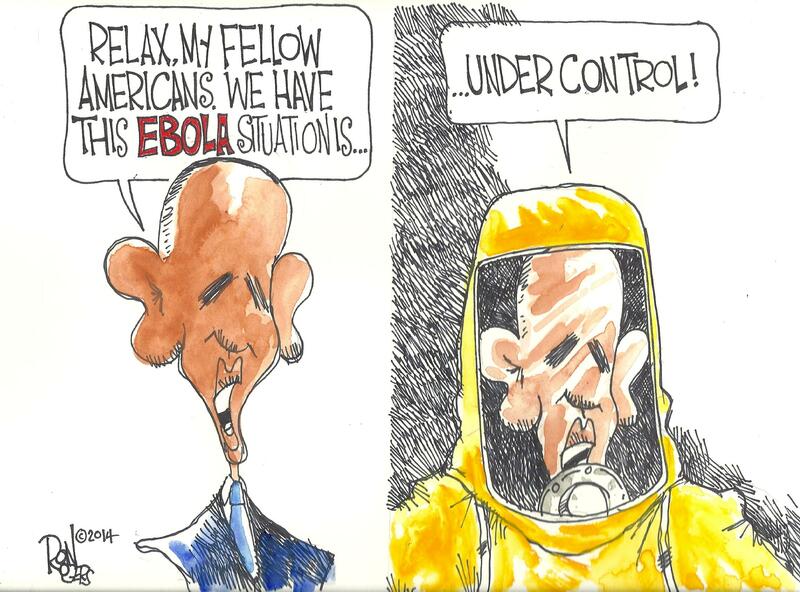 Barack Obama and the head of the CDC need to quit saying that we know exactly how Ebola spreads. Because the truth is that there is much about this virus that we simply do not know. For example, a top Ebola scientist that is working in the heart of the outbreak in Liberia says that this version of Ebola looks like it could be "a very different bug" from past versions. Other leading scientists are echoing his concerns. And yet Barack Obama and Thomas Frieden continue to publicly proclaim that we know precisely how this virus behaves. Not only is that bad science, but it could also potentially result in the unnecessary deaths of a very large number of people. For example, Obama has refused to implement an Ebola travel ban because he is greatly underestimating the seriousness of this virus. This decision could turn out to be incredibly costly. If what you will read about below is true, we could be dealing with some sort of "super Ebola" that nobody has ever seen before. He told Vox.com: 'We are using tests now that weren't using in the past, but there seems to be a belief that the virus load is higher in these patients [today] than what we have seen before. If true, that's a very different bug. 'I have a field team in Monrovia. They are running [tests]. They are telling me thatviral loads are coming up very quickly and really high, higher than they are used to seeing. And yet we continue to be told that "everything is under control". I don't know about you, but I have a bad feeling about all of this.